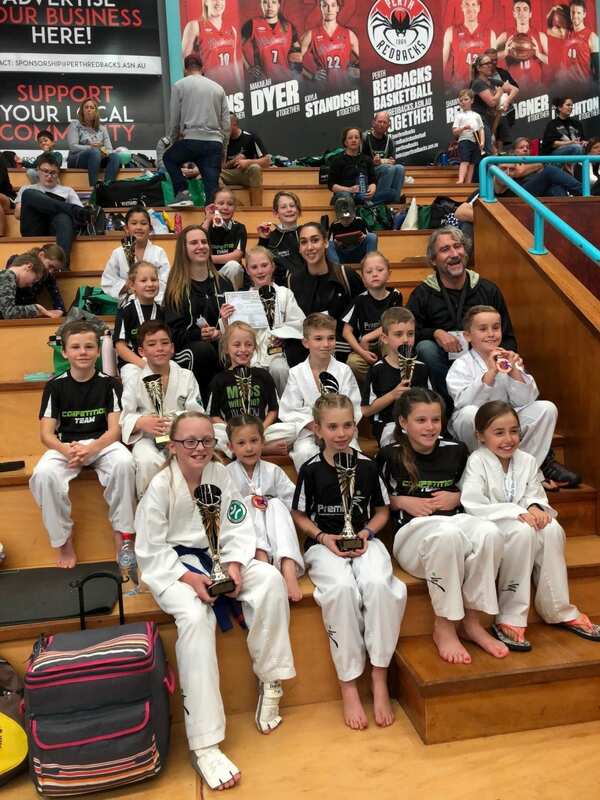 Entry forms for the 2019 TAEKWONDO OH DO KWAN PERTH OPEN CHAMPIONSHIPS can be downloaded by clicking on the links below. All entries must be received at Premier Academy by Saturday March 10 – no late entries will be accepted. Competition entry fees will only be accepted in cash – exact amounts only! All Black Belt divisions and the Red Belt Cadet and up divisions will be competing using electronic scoring and will require Daedo E-foot protectors – these can be purchased from Premier Academy prior to the competition. If you have any questions – ask your instructor in Sports class or talk to Reception.